Spring/Summer ‘19 is over and we couldn’t be happier with how everything came together! This season we showed our network some of our favorite things, introduced more partners, helped our community ‘go places’, shared why the hustle is definitely real, and heard the ‘Truth’ from Devon Gilfillian. Our team spent months planning and executing three shows in three cities with the help of our incredible community to make this past season our best yet! We want to thank everyone who participated in or attended our shows in New York, Los Angeles, and Dallas for contributing to our mission of making fashion an accessible, fun, inspiring place to be. Keep reading to get a glimpse at some of our favorite memories from Spring/Summer ‘19! 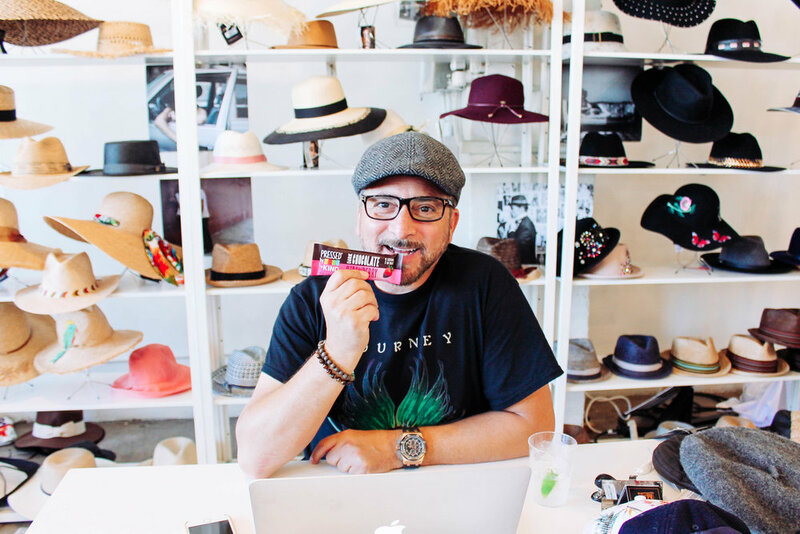 At Brand Assembly, we’ve always been committed to supporting up and coming talent in the fashion space through our tradeshows, The Square in New York and Los Angeles, and our back office services. This season we launched Favorite Things in partnership with JOOR, an intimate sales initiative focused on introducing emerging lifestyle brands to our network of buyers. 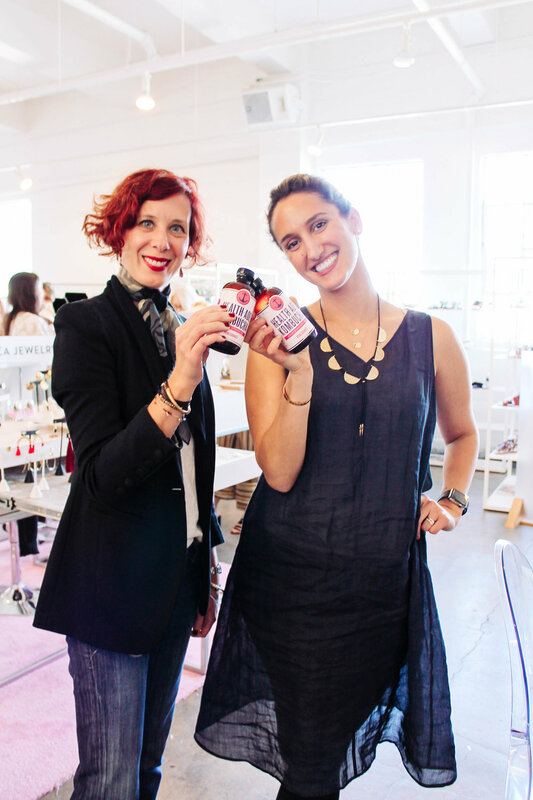 We had so much fun being on ‘the other side’ showing off products from brands like Boy Smells, Nipomo, Noto Botanics, Meegan Barnes, and more! As part of our #goingplacesBA series, we learned how many of our BA fam are ‘going places’ in the next year and what going places means to them. It was a joy to share those responses through our social channels and learn even more about our community. In the spirit of going places, we had the pleasure of gifitng one lucky pre-registered buyer with a Martone bicycle! Our new pre-registration system also launched this season and lead to a faster, smoother check in process all around. We’re bringing it back for Summer/Pre-Fall ‘19 and Fall/Winter ‘19 to help our buyers pre-register now and save time later. Something we’ve become known for is the attention we put into making sure everyone at our shows has the amenities they need. This market cycle was no exception! We partnered with Clientbook, our new favorite client-management solution, and Hedley & Bennett to bring the Culinary Corner to our Los Angeles show. With meals from Yarrow Cafe and no shortage of RX Bars, Health-Ade kombucha, and Kind bars, it was a food-lovers paradise. And with Buyer’s Marque providing reusable water bottles and filling stations, our guests stayed hydrated and happy! To top it all off, everyone looked great in their complimentary Shashi bracelets and Social Sunday totes. Team BA are constantly thinking up new ways to better benefit our community and our events are no exception! Over the past year, we’ve worked to bring you programming that’s educational, fun, inspirational, and 100% unique. That’s why we pulled out all the stops for Spring/Summer ‘19! 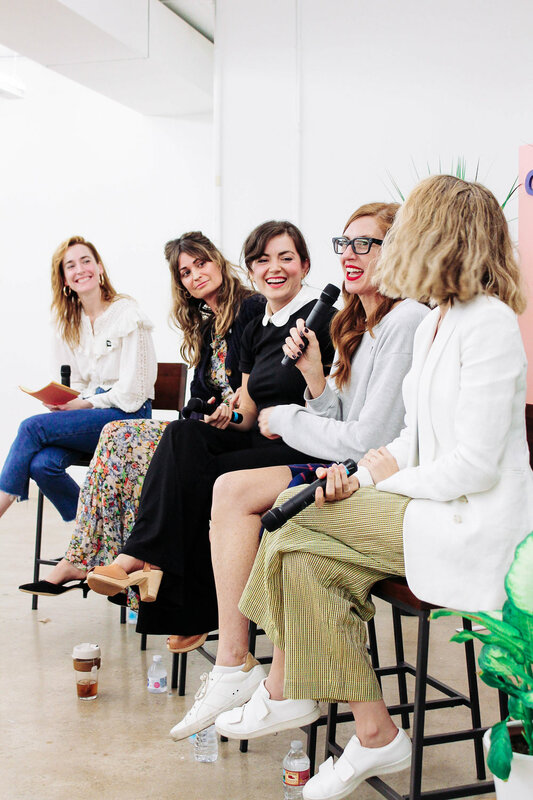 In New York, we hosted ‘The Business of Branding’ at The Square with Amanda Keiser, Ebenezer Bond, Gretchen Jones, and Rebecca Smith. These bosses of branding gave attendees insights into building a business, rebranding, experiential marketing, and more! Our Los Angeles BA fam were treated to ‘The Hustle Is Real’, a master class in hard work and finding your way with experts Margaret Kleveland, Ellen Bennett, Ashley Merrill, and April Uchitel. Dallas comes at the end of our season and we couldn’t think of a better way to go out than with a special live performance! We tapped our new favorite singer-songwriter Devon Gilfillian to play some of his latest hits for our friends at the Dallas Market Center and, needless to say, we all loved it. These are some of our favorite memories and moments from Spring/Summer ‘19 - what are yours? Comment below and be sure to stay tuned for more announcements as we approach Summer/Pre-Fall ‘19!